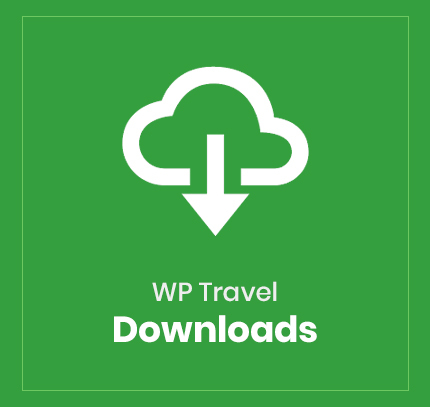 It gives travel site owners the ability to upload digital media files related to the particular trips and destinations which end users can download from that particular travel website. This addon is lightweight and makes uploading and downloading easier. You can make your content more promising by uploading supporting documents for a certain trip, this will help you gain attention and trust among your target audience.